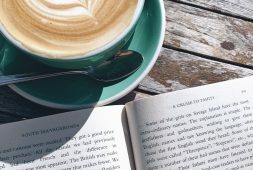 ‘Tis the season of summer book lists and beach reads. 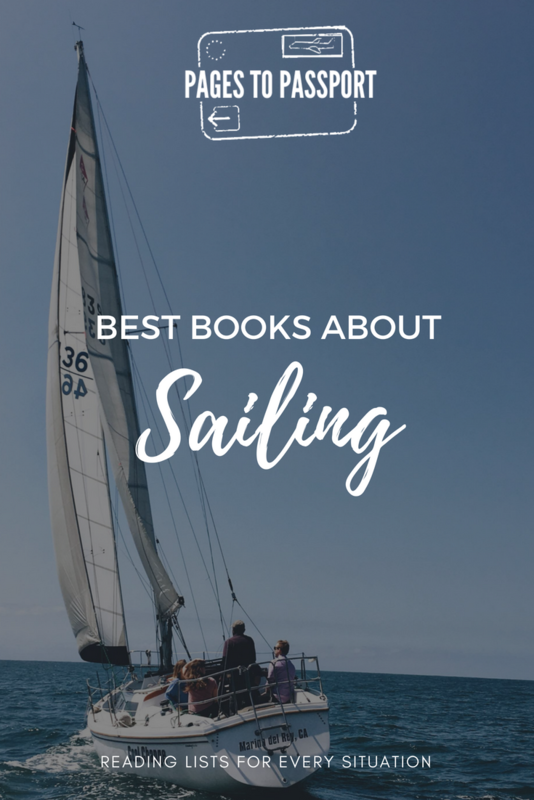 As this summer is shaping up to be a very adventurous one for me, I thought I’d bring you a unique book list to kick it all off – the best sailing books to read if you’re taking to the seas this summer! If all goes according to plan, I’ll be spending two weeks aboard a boat sailing in Greece. 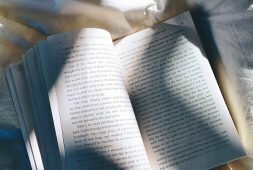 I’m not sure when or where my recent obsession with sailing began – it might have been a worn paperback of the book Stowaway that I read until the pages started falling out. This documentary certainly played a part in it. Even so, my actual sailing experience is very little. To prepare this inexperienced sailor for a life at sea, I’ve decided to do what I do best – read all the sailing books. 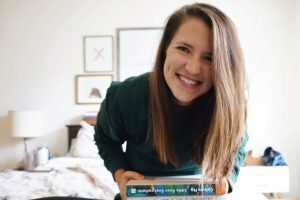 Whether you are landlocked or sailing obsessed, here is the Pages to Passport list of best sailing books to read if you’ve gotten the sailing bug like me. 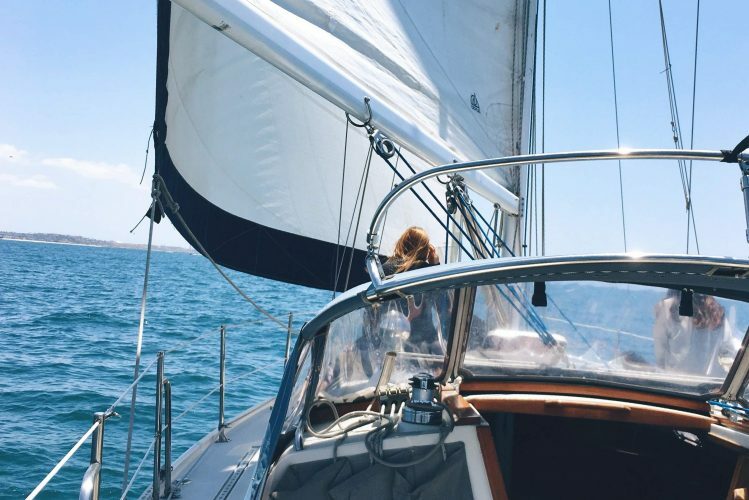 A modern love story about sailing away from security and choosing adventure. This book is a holy text in sailing circles. Its protagonist, Moitessier, is even featured as almost a third character in Love with a Chance of Drowning. This book chronicles the first non-stop solo circumnavigation of the world. In other words, Knox-Johnston is the first in this particular breed of crazy. Am I the only one thoroughly obsessed with maps, explorers, and how our understanding of the world has come to be? For anyone else with similar curiosities, this one is for you. This one is for the kiddos. 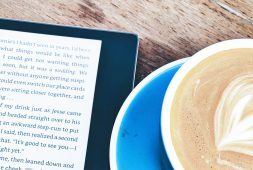 Though the books were written nearly 70 years ago, they still have a strong following and are being adapted into an Amazon series in August 2018. I’m not sure you can call yourself a sailor without first being enthralled in this imaginative underwater world. It has captured the spirit of adventure in so many people. Do you have a favorite sailing book? I’d love to add to my list!